We have a proud and happy heritage. We also have the same purpose, passion and progressive spirit as the day we began. We are proud to celebrate our 75th anniversary. Our entire purpose is a world where seniors are not socially isolated. Where they are not defined by dementia or poor mobility but empowered to make the year’s ahead matter. Extending social circles; extending lives to offer extra years of zest. To fight loneliness and isolation and to offer happiness and fulfilment by providing the best care with a difference. Supporting and Empowering Older People to Live Life to the Full. 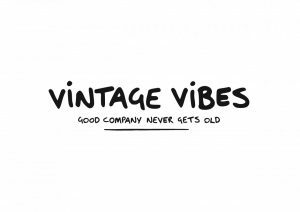 Vintage Vibes is a partnership between LifeCare Edinburgh and The Broomhouse Centre. 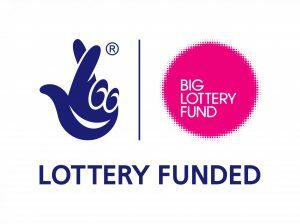 It was launched late in 2015 with part-funding from The Big Lottery. To help Edinburgh’s lonely and isolated over-60’s by providing companionship that is integrated with local communities. To bring about a long-lasting change in attitudes towards the city’s over-60’s. To encourage friendships between all generations and ensure the over-60s are treated with care, dignity and respect. Sometimes all it takes is a cup of tea and a natter. We recruit, train and match volunteers from across Edinburgh, with lonely and isolated VIPs, who have shared interests. We tackle loneliness by creating long lasting friendships. We have made over 170 matches between our VIPs and Vibes volunteers since the autumn of 2015. Contact Georgia Artus on Tel: 0131 343 0950, to volunteer.